last month i was invited to do my first ever #instatakeover – where you take responsibility for someone else’s social media accounts. it was a huge responsibility + also a huge honour to be asked! 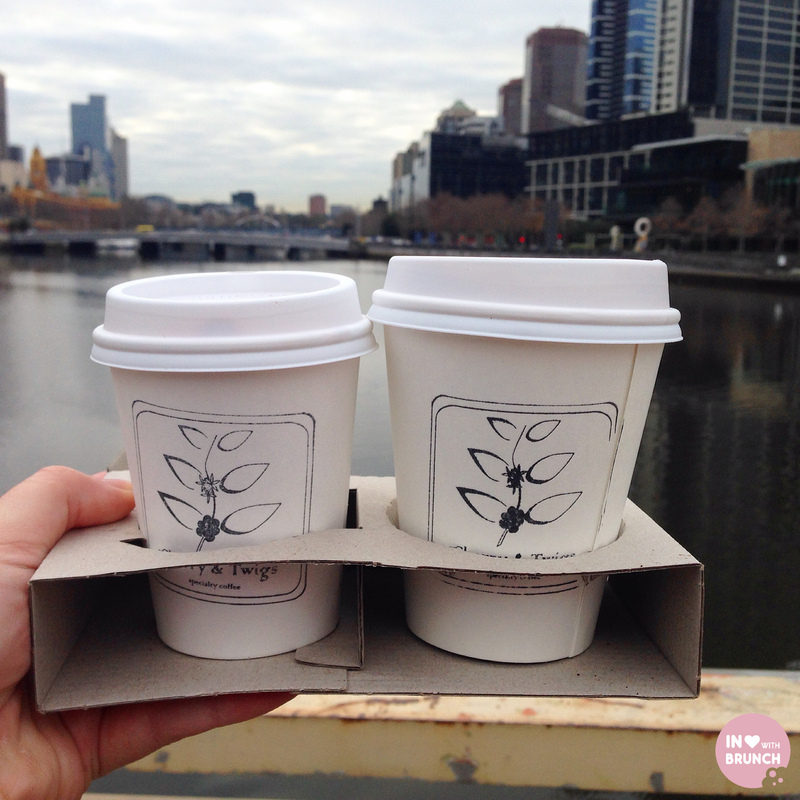 my #instatakeover was for melbourne-designed mobile app skipapp – an online instant ordering program for drinks + food. 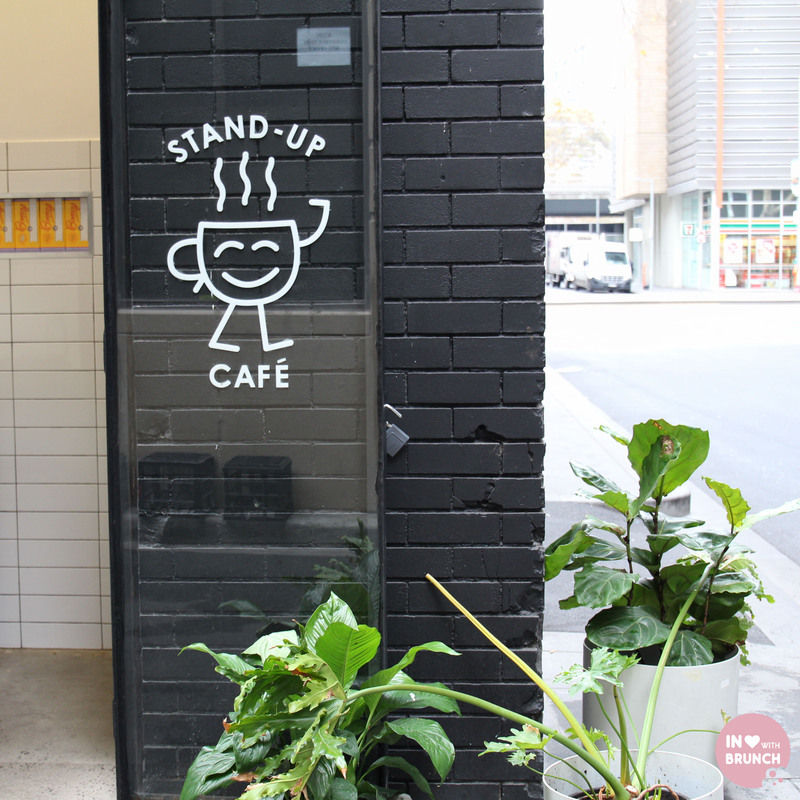 there are hundreds of cafes in melbourne that have signed up for skipapp where you can place your order ahead of time + it will be waiting for you when you arrive. no cash needed and best of all – no waiting in queues. 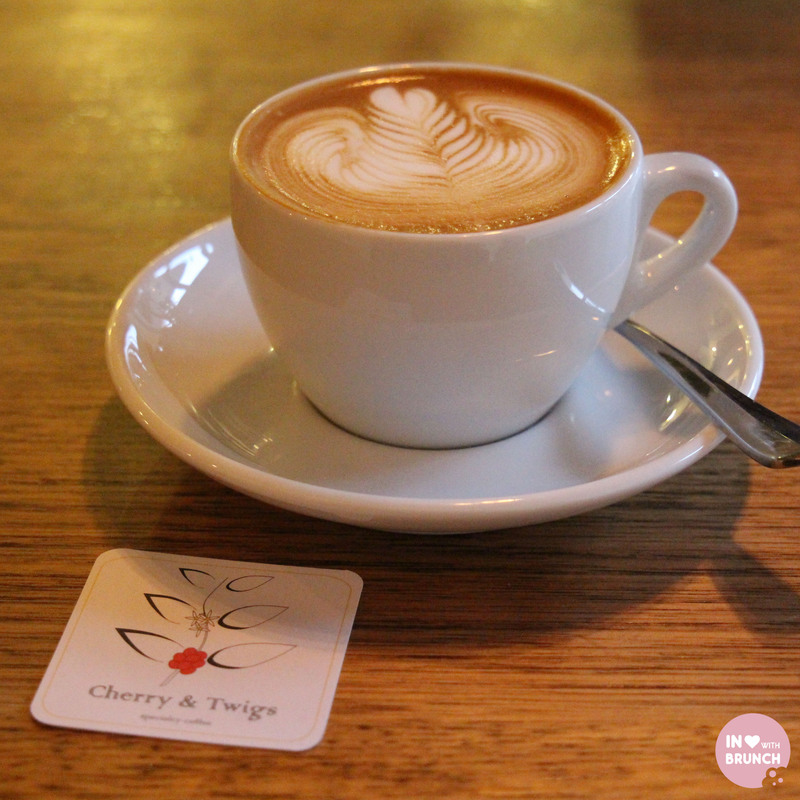 i was so excited to discover a few great new cafes that i know i’ll definitely be going back to… and found the app so convenient that i’ve continued using it on a daily basis since too! 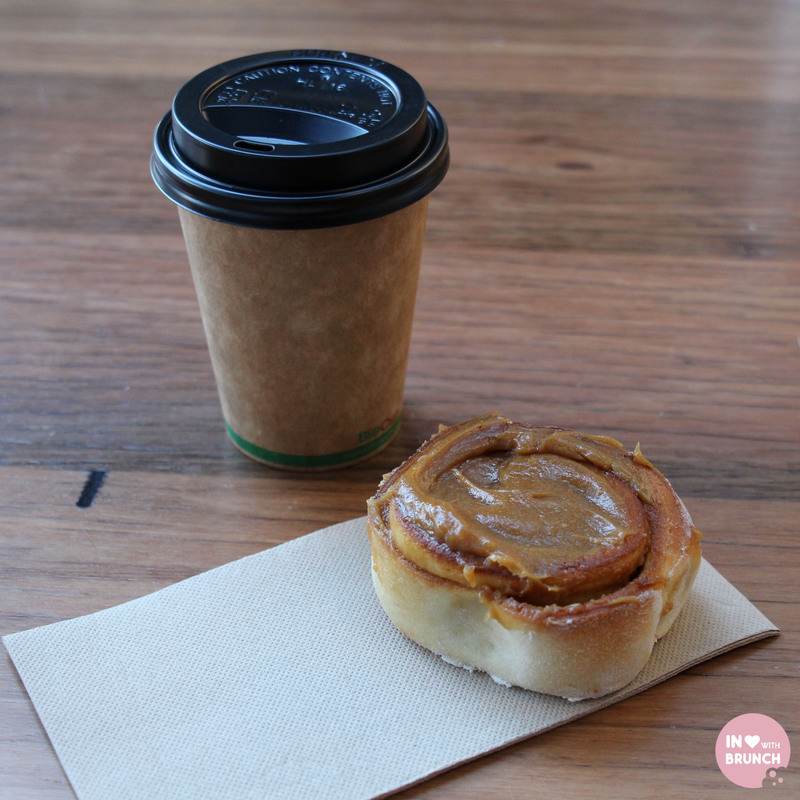 blossom espresso, southbank: my weekday “local” serving consistent + delicious veneziano coffee. jay, the manager, is a legend! 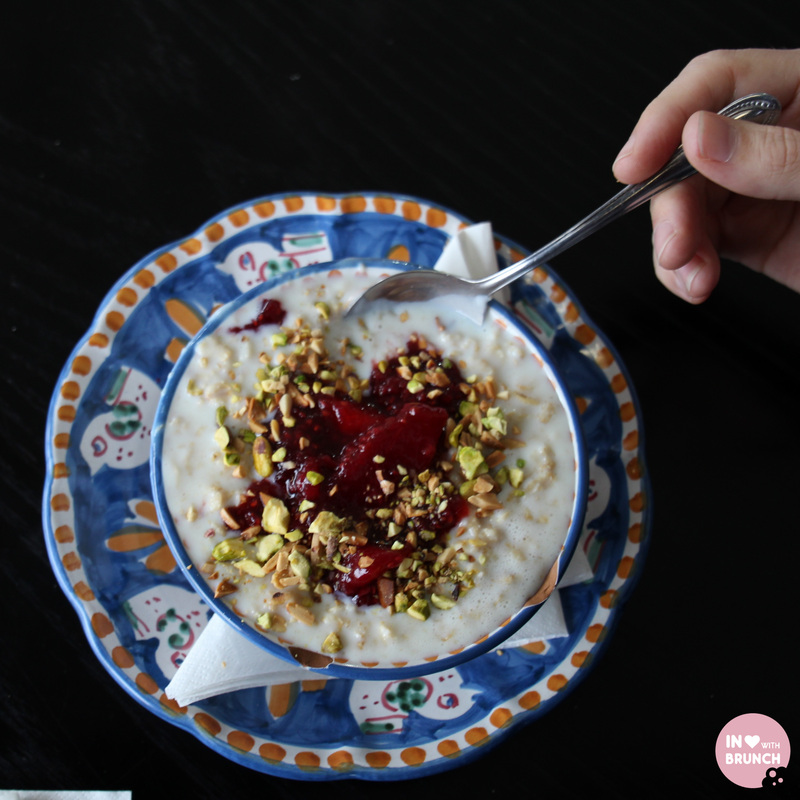 the cafes that participate in skipapp predominantly lean towards the cafe and takeaway coffee side – but many are starting to offer breakfast + snacks and there are even a few food outlets for takeaway options such as soups + burgers. 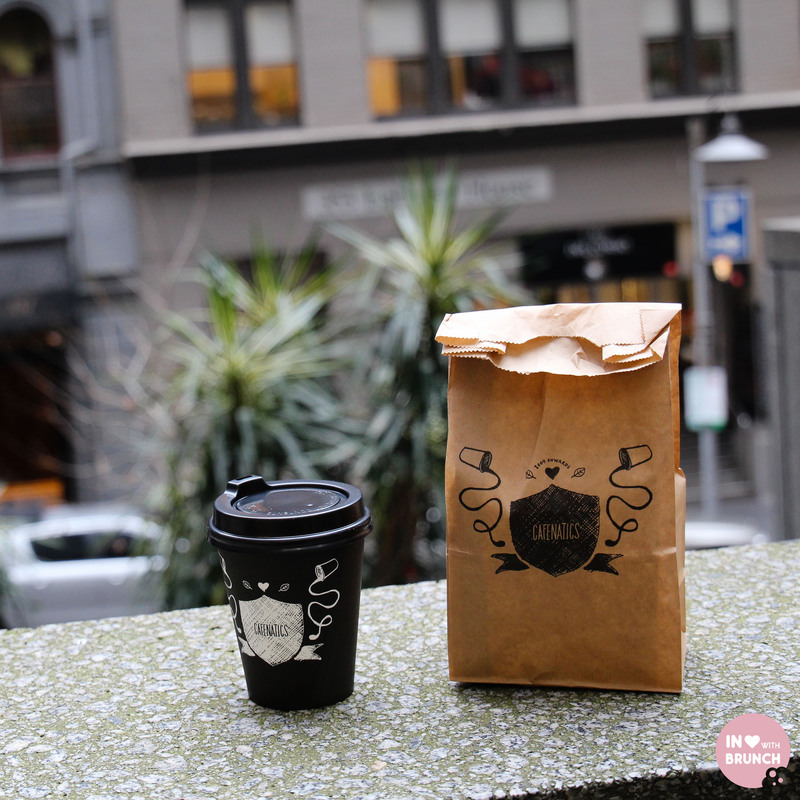 cafenatics, 367 collins st: enter through the back on flinders lane this spot is ideal for anyone working around the mid-collins st legal/banking office blocks. 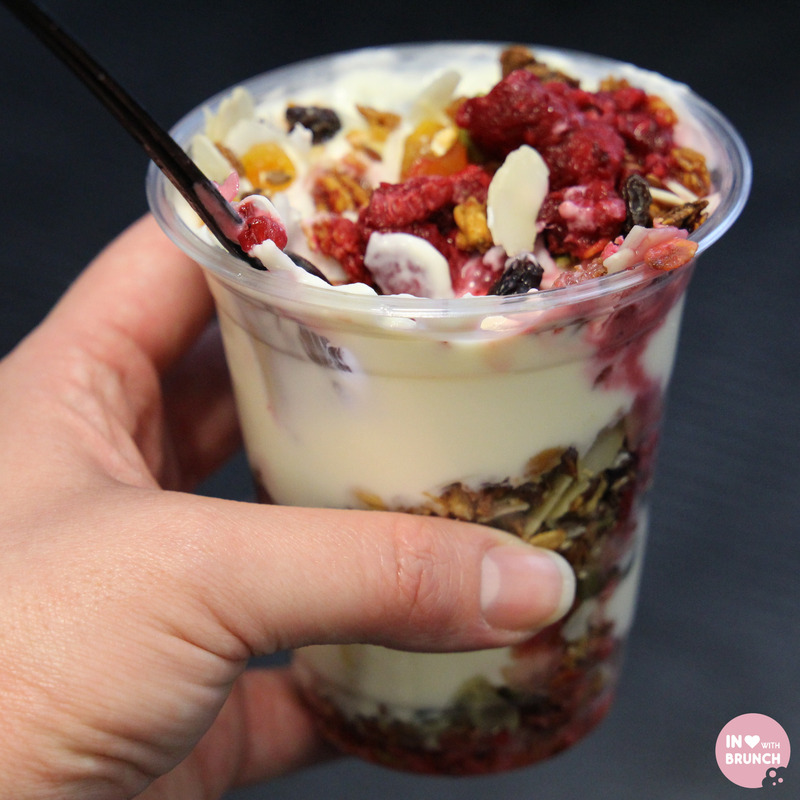 the takeaway muesli cup was yum! 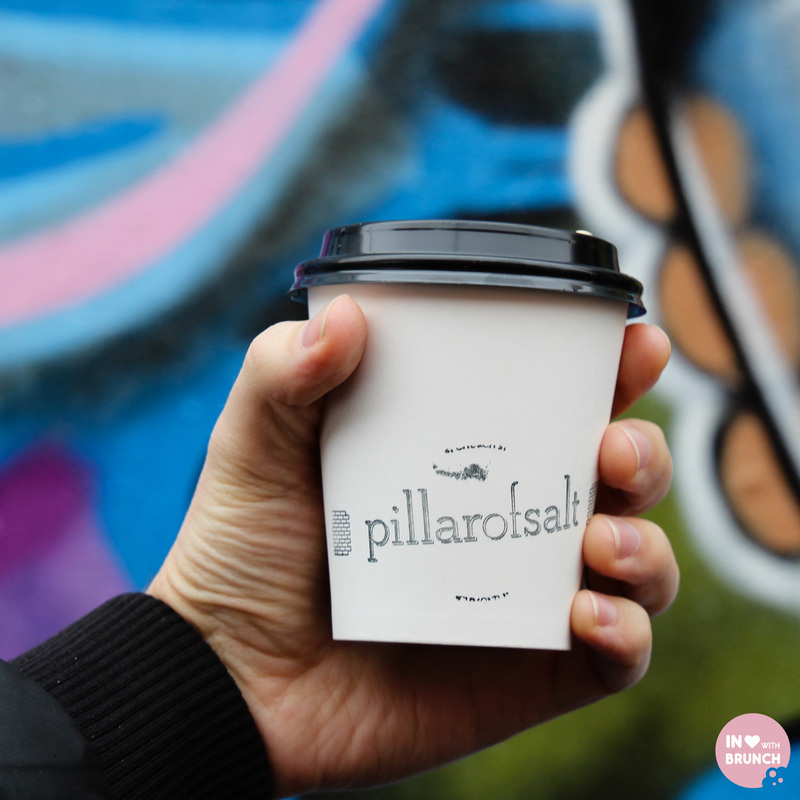 i focused my attention mostly on the cbd area during the week, not only because this is an ideal solution for busy corporates who need to grab a coffee on the way to work or during a break inbetween meetings but only have limited time, but also because i’m one of those said busy corporates in the cbd! don’t worry docklanders, i didn’t forget you either. 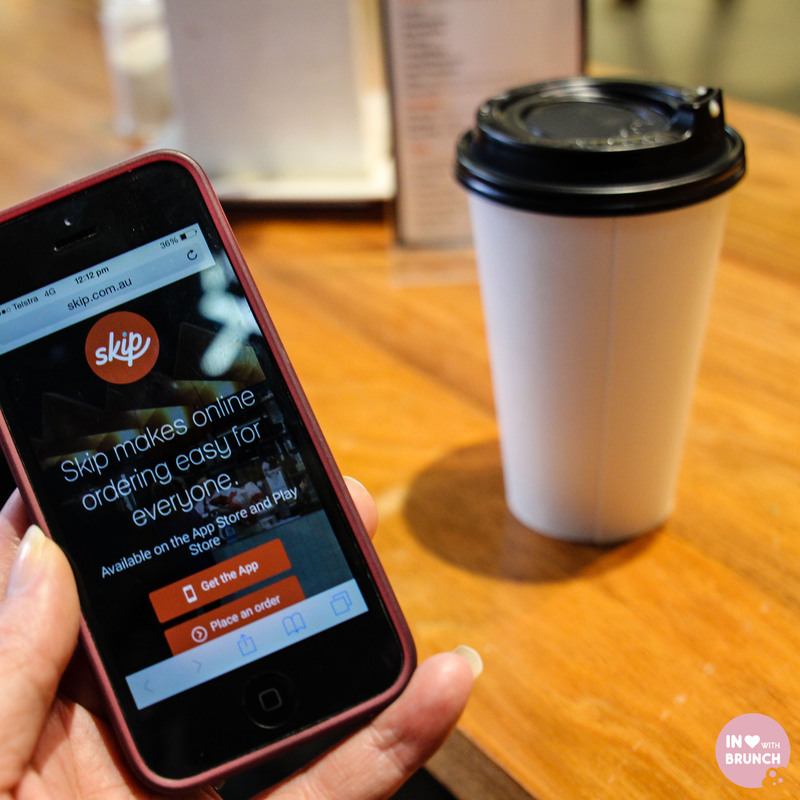 for those near the vibrant anz, nab, myer and aurecon epic-centre there are skipapp options for you too! 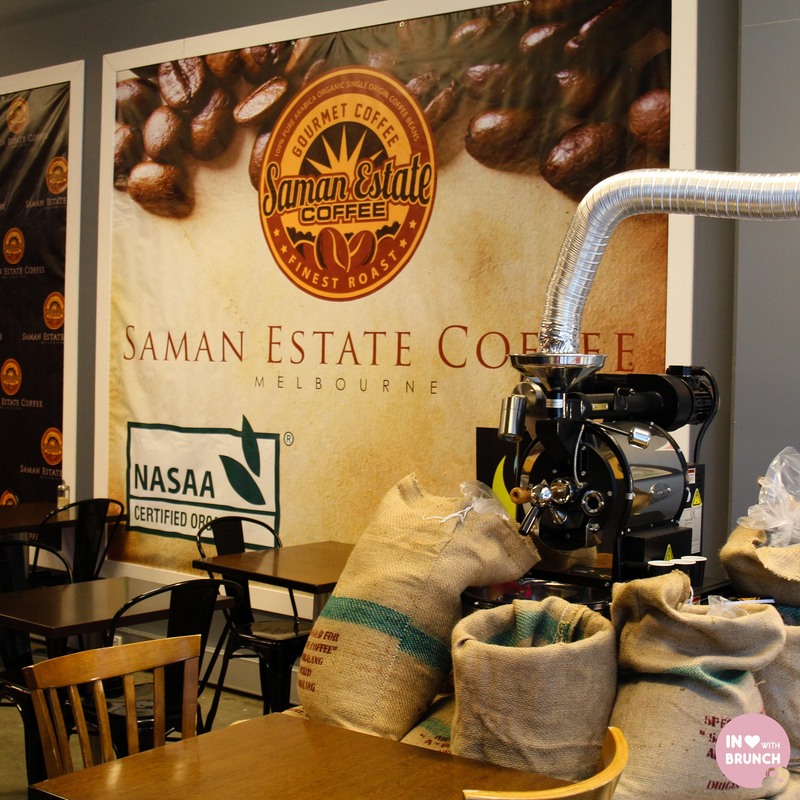 saman estate coffee: organically grown fair trade coffee from indonesia, you feel like you have walked straight into a coffee roasting house in this small cafe in docklands. 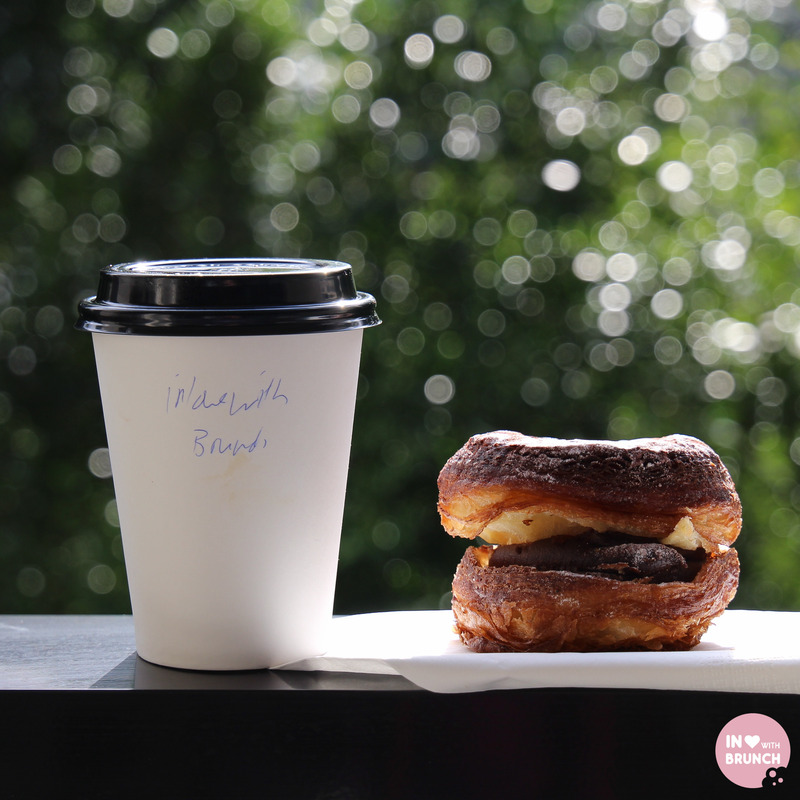 the coffee is unique + a point of difference to the south-american and african blends… and they sell cronuts! sold! 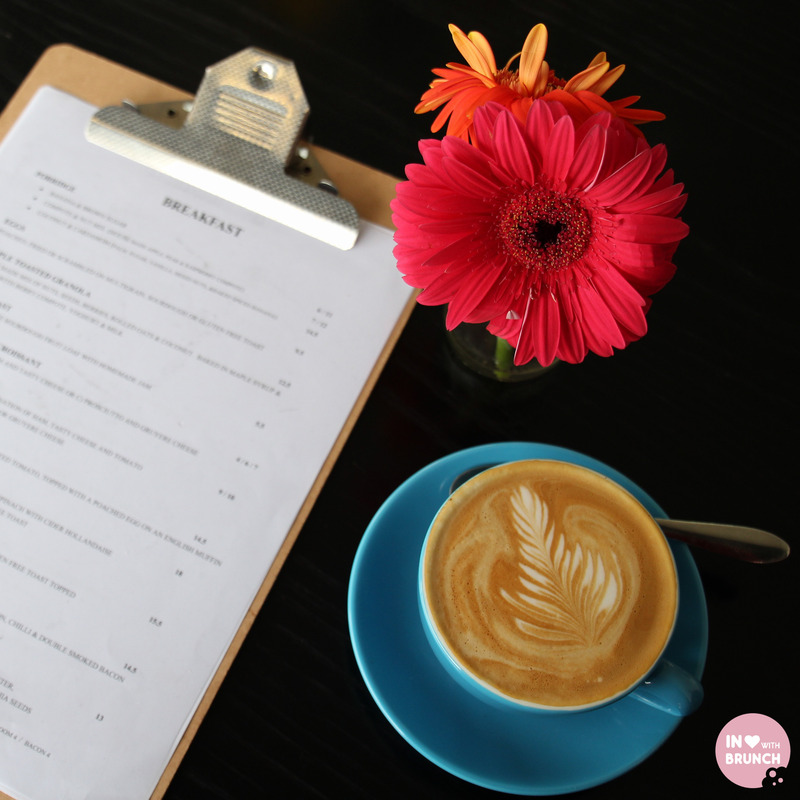 i did also managed to sneak out to richmond + fitzroy where there are some fantastic cafes offering their menus through skipapp. 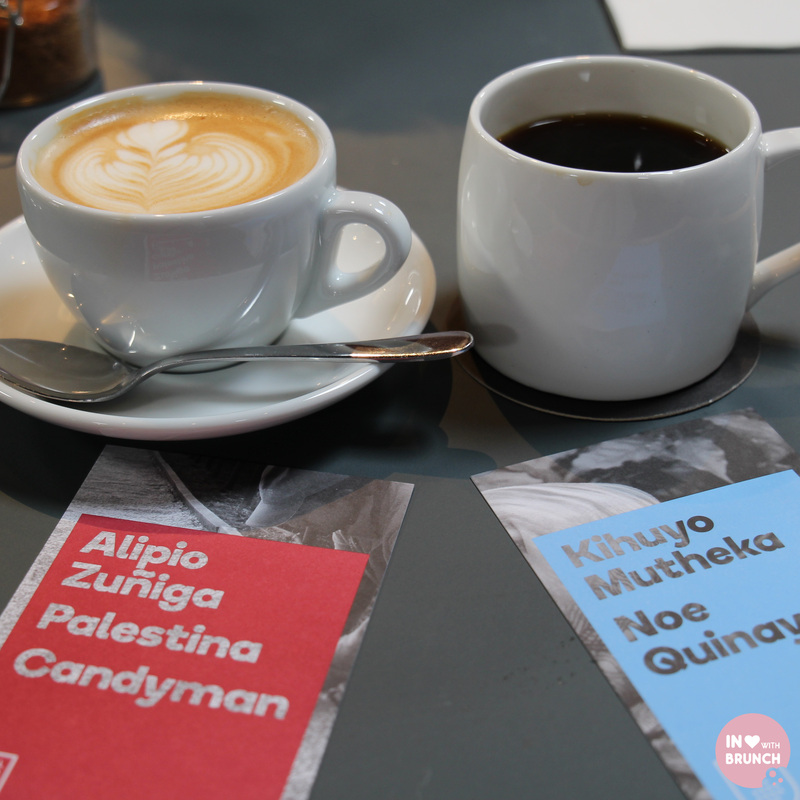 needless to say, i certainly kept my caffeine-addiction satisfied that week! the app is super-easy to use, and so convenient that i’m still using it on a daily basis one month later. 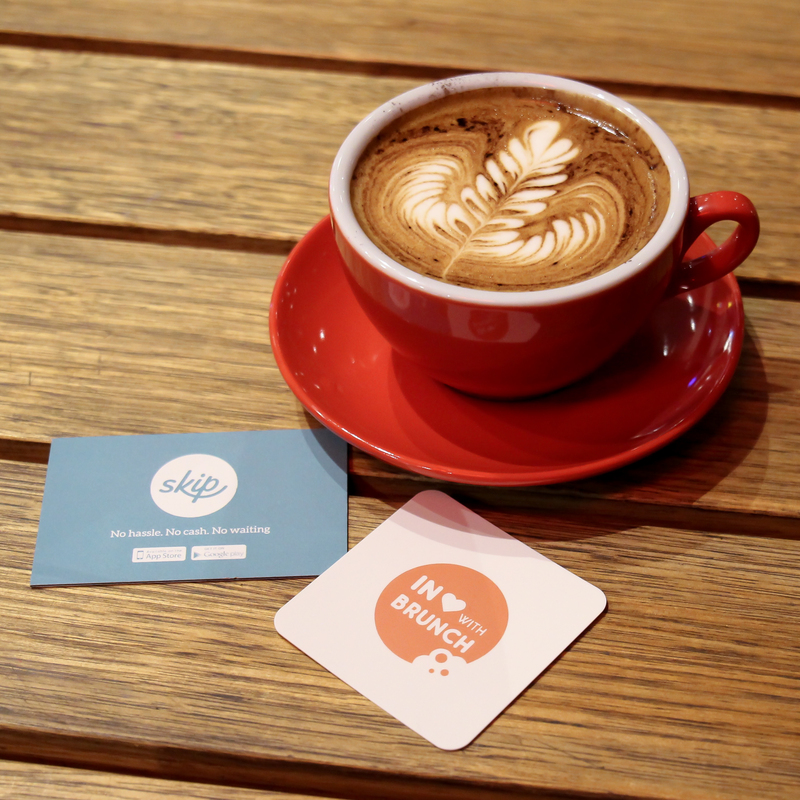 skipapp is also expanding to nsw soon – so stay tuned if you’re a sydney-sider! 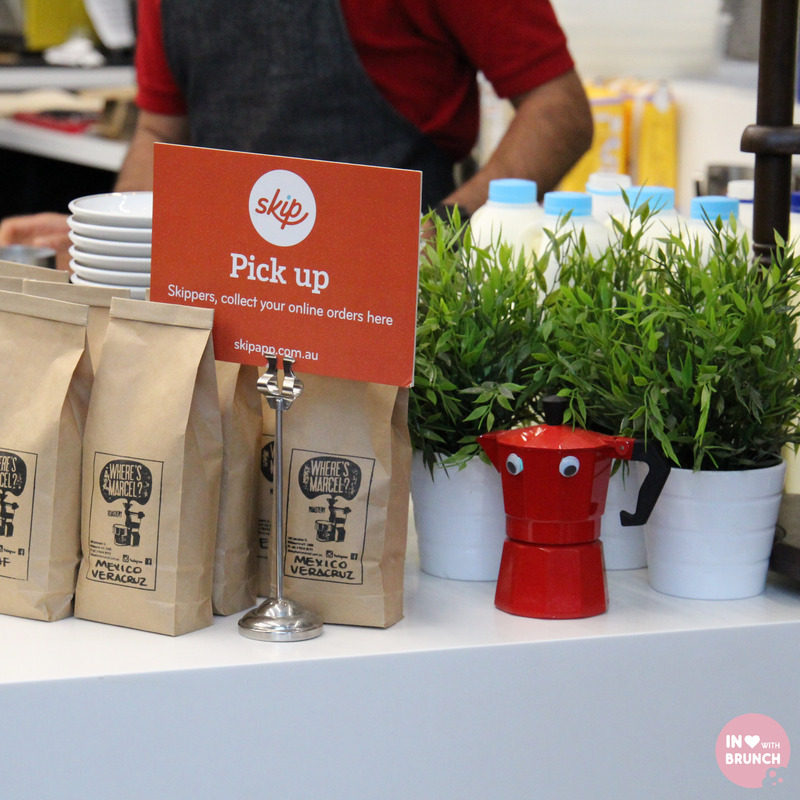 verdict: skip the queues + get yourself caffeinated!